It’s no wonder. The purchase cycle for many product categories can be long, and there are likely multiple decision makers and influencers within the process. This makes the task of getting your messages right a complex endeavor. Watch this episode to uncover five (often overlooked) ways to leverage research that will help you refine your messages and drive stronger engagement with your target market. Which of the typical approaches to research and messaging development are you doing today? What gaps are those typical approaches creating? What are you missing out on by sticking with the typical approaches? To really gain ground in your messaging–to genuinely connect with your target audience–a new toolbox is now the norm. 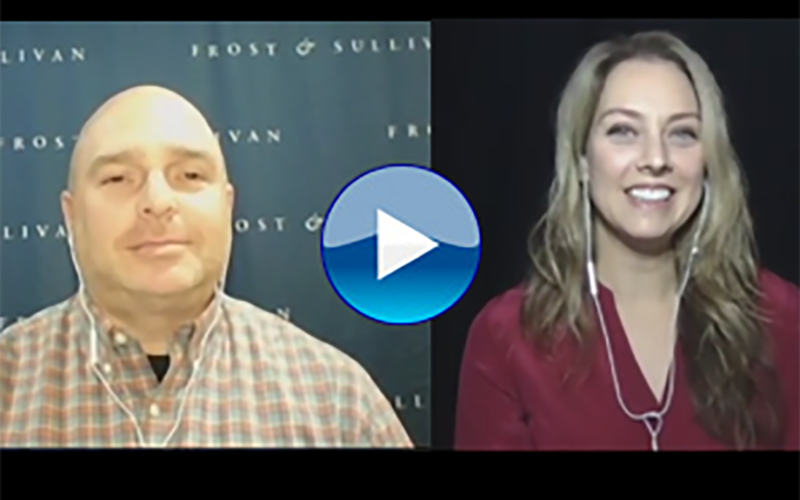 Learn from the Brand & Demand Solutions team at Frost & Sullivan how companies are maximizing research to help them improve customer engagement. Even if you implement one of these five steps, you’ll be making changes that will benefit the business at all levels. Watch the vlog and let us know in the comments which step (or steps) you are planning to incorporate in your 2019 marketing efforts!